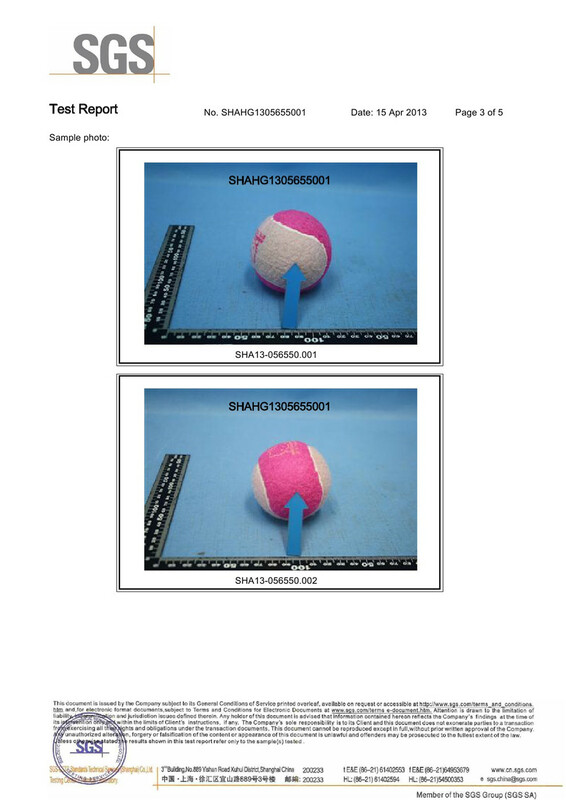 Company Overview - Zhejiang Odear Sports Goods Co., Ltd.
10YRSZhejiang Odear Sports Goods Co., Ltd.
Zhejiang Dongyang Odear Sports Goods Co., Ltd is a sport enterprise focuses on producing tennis balls. We have been producing tennis balls for more than ten years, has the ability of producing advanced competition tennis balls, and strong ability of technology development strength. All the products have passed ITF certification! Our company overall sell our products 'ODEAR' tennis, we are insisted in good quality to seek to good credit, develop the company based on technology, and win the markets through the service, we are aimed at develop the world level famous sport brand.In 2013, the company invites the world famous technical talents in producing tennis (they both come from Taiwan); accept foreign advanced development technology and equipment, to let ODEAR run in the first place in China. At the same time, the company built brand new factory, which has the ability of manufacturing millions of dozens tennis per year.Especially, we have an instrument in addition, which controls the quality of the ball to reach the world level, to satisfy the customers.